Dublin City Council and Enterprise Ireland announced yesterday the winners of phase 1 of the Small Business Innovation Research (SBIR) competition launched last March. 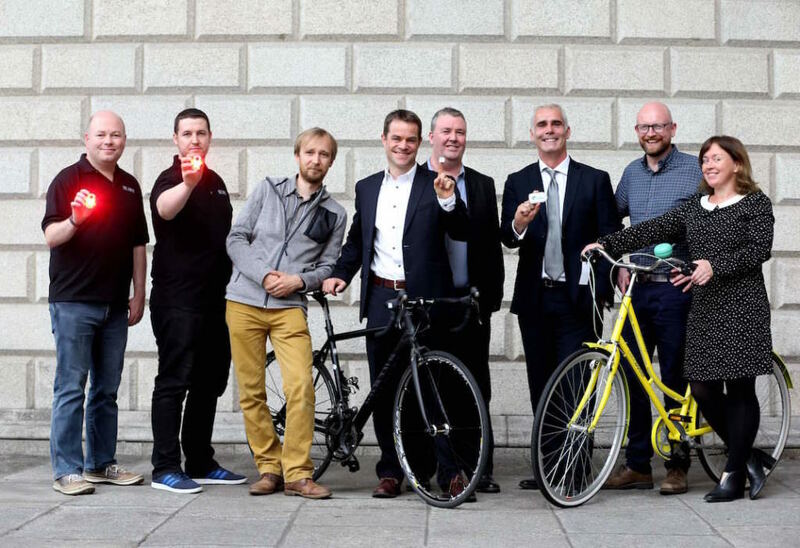 The call out sought to find smart technology solutions to help improve and scale up cycling across Dublin. It generated 98 expressions of interest and 23 proposals. Of those 23, 14 were invited to pitch their idea and 5 have been selected to receive funding of up to €12,500 and supports from Dublin City Council to research and demonstrate the viability of their solution. The companies have three months to develop their solution to pre-prototype stage. After that, some will be selected for further funding (up to €25,000 each) to complete their prototypes.